Dye It Blonde out on January 18th, preorder from Fat Possum. And the boys are going to be touring January and February, with a bunch of dates with UK up-and-comers Yuck, see the dates here. 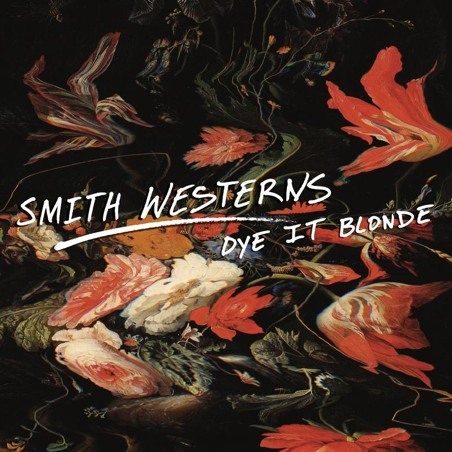 “Weekend” is the glam-guzzling opening track from the Smith Westerns’ new album Dye It Blonde, out January 28th on Fat Possum. Pre-order is up right here.